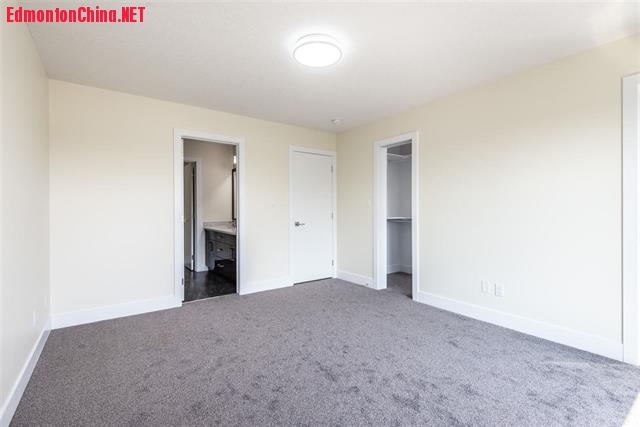 西区新房！明丽High Park双层美宅，3卧2.5卫浴带小厅！地下室独立出入！,新盘推荐-New Construction Listing,埃德蒙顿华人社区-Edmonton China,加拿大,埃德蒙顿,爱德蒙顿,爱民顿,艾德蒙顿,爱城华人,爱民屯,爱明顿,Edmonton,Chinese,Edmonton Chinese - Powered by Discuz! 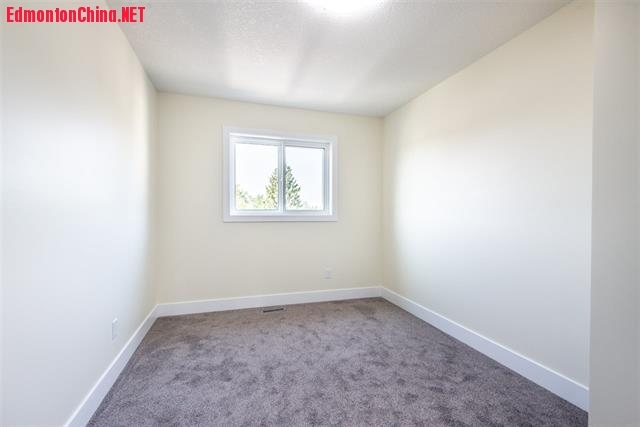 $ ^! 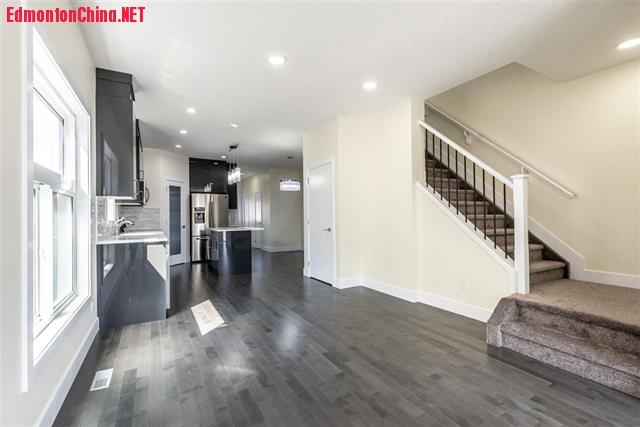 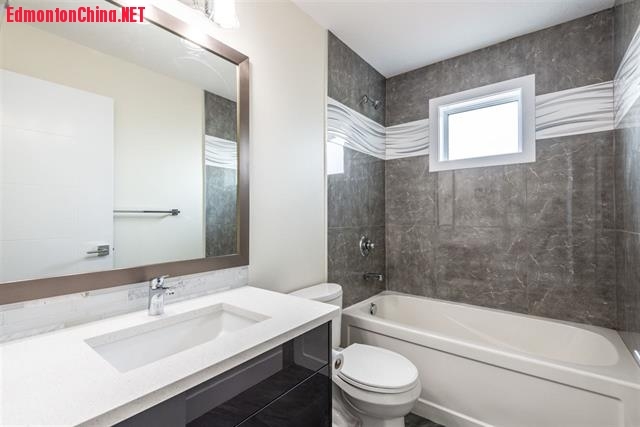 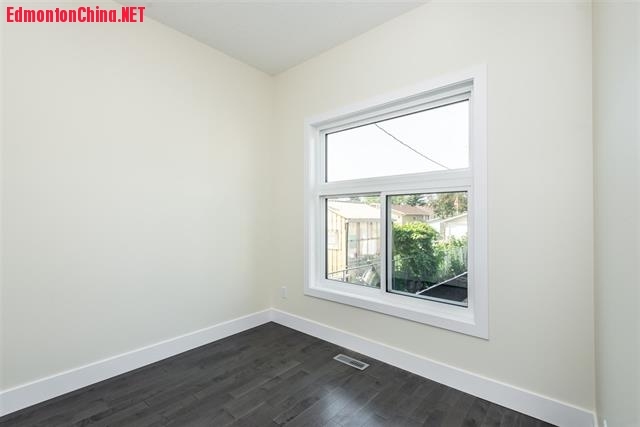 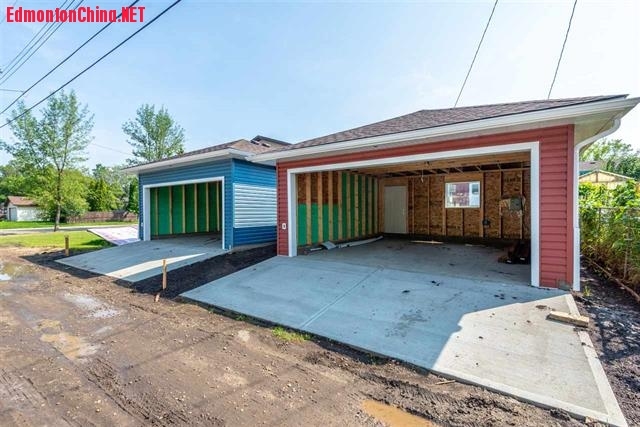 k. q$ E1 sBrand new custom built 2-storey with HUGE amount upgrades in High Park. 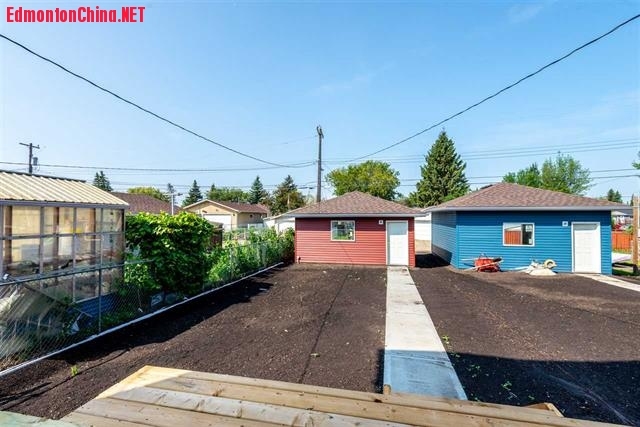 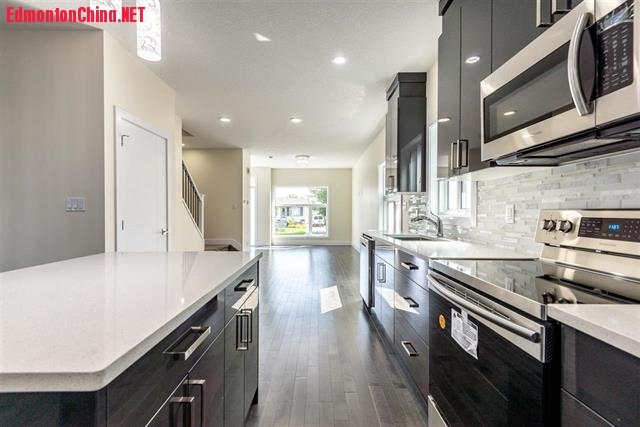 This bright 1730+ sq ft home features 2.5 baths. 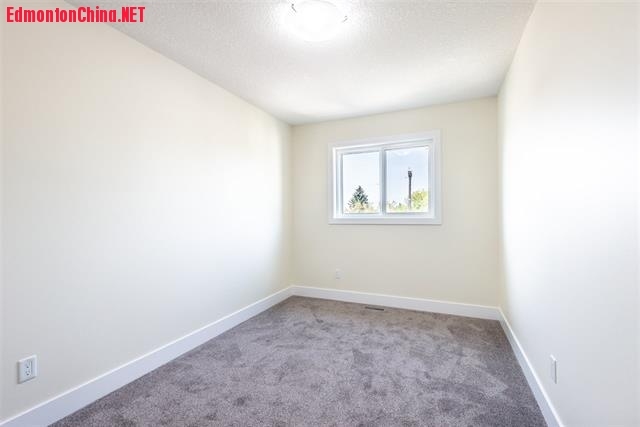 3 bdrms plus a den. 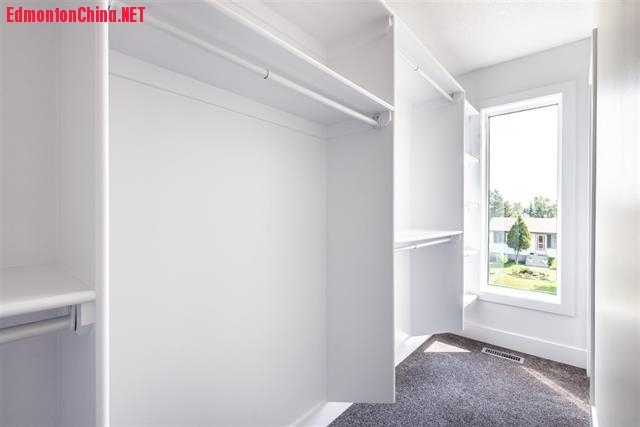 All bedrooms have shelved walk-in closets. 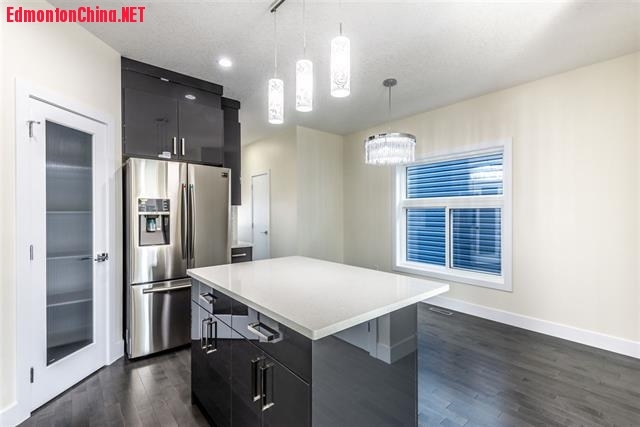 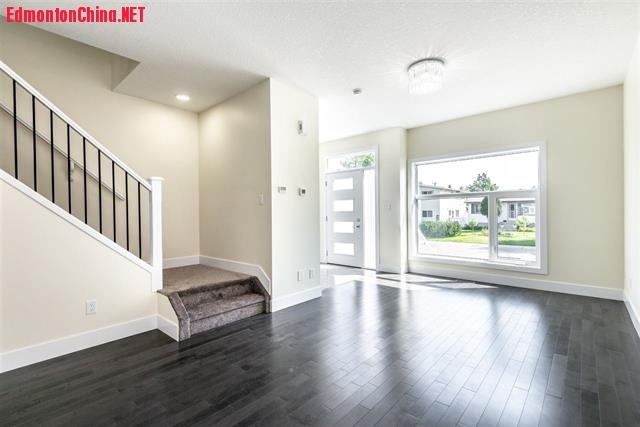 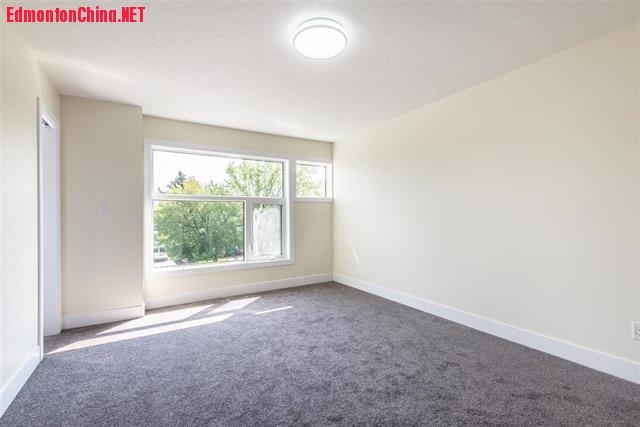 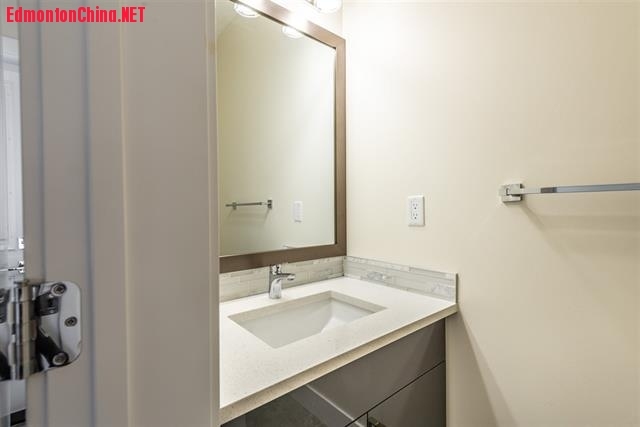 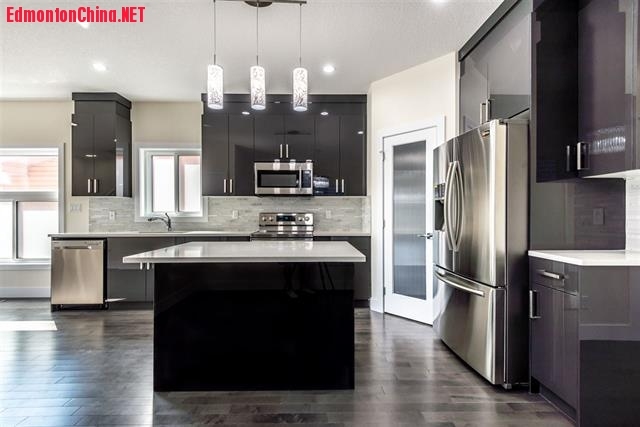 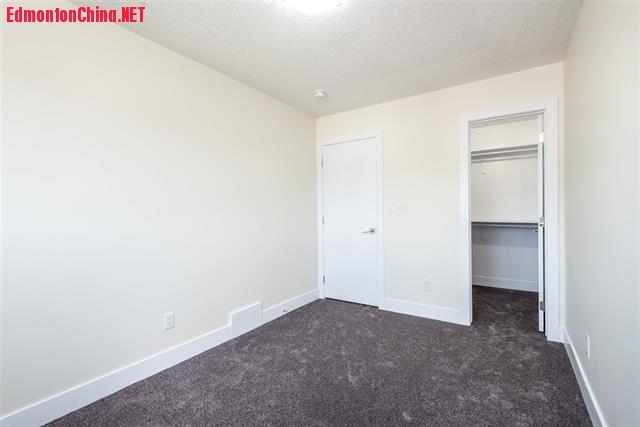 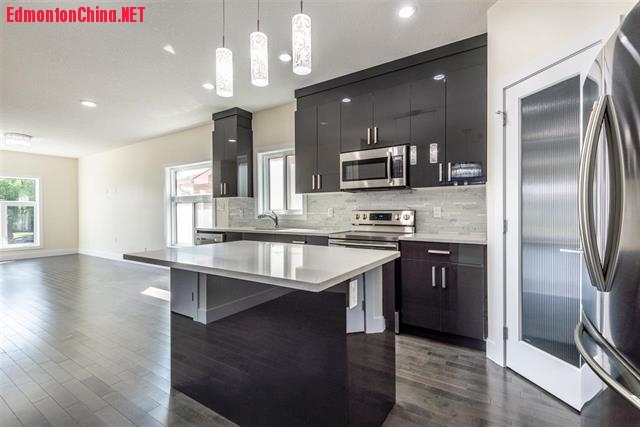 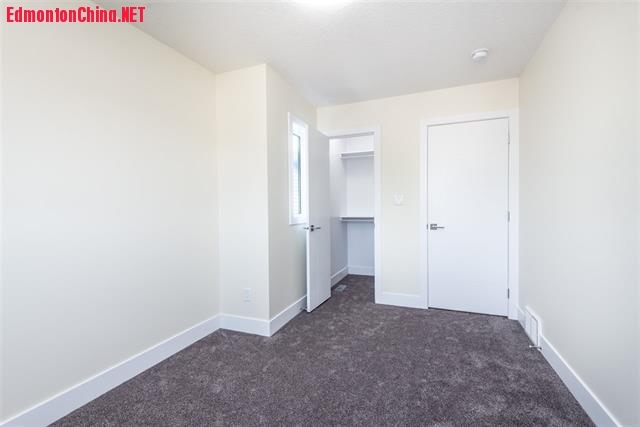 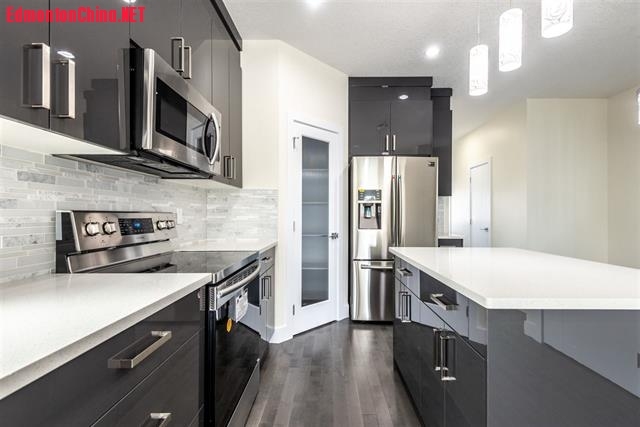 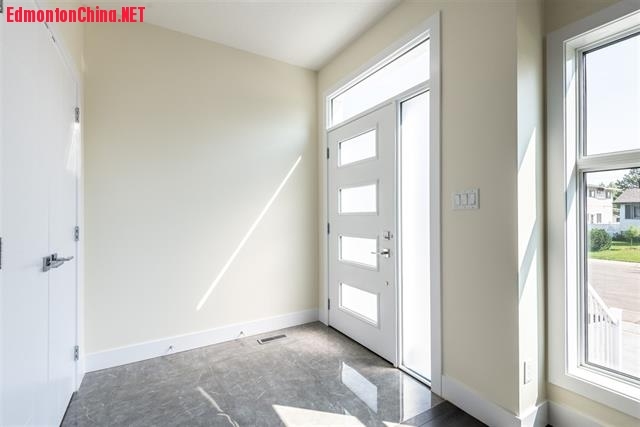 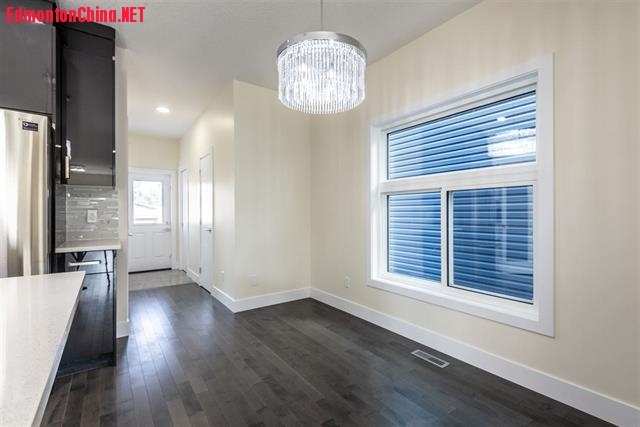 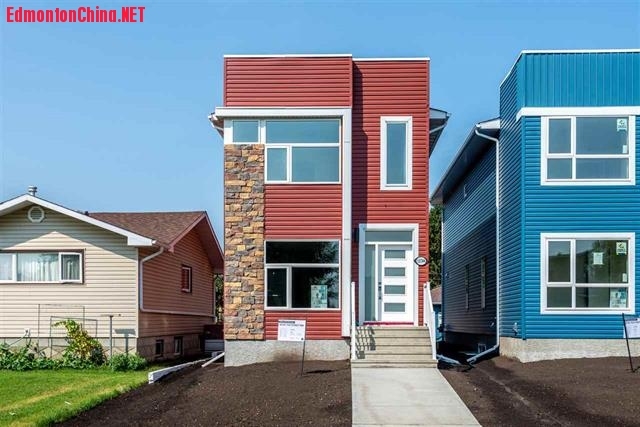 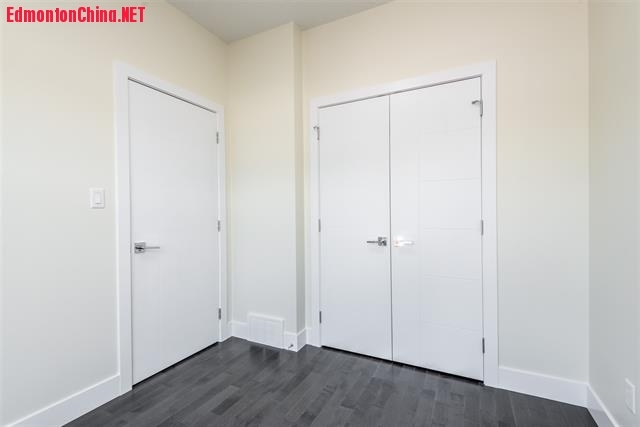 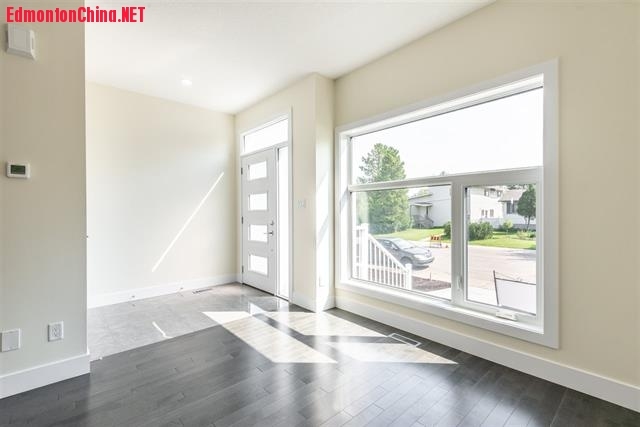 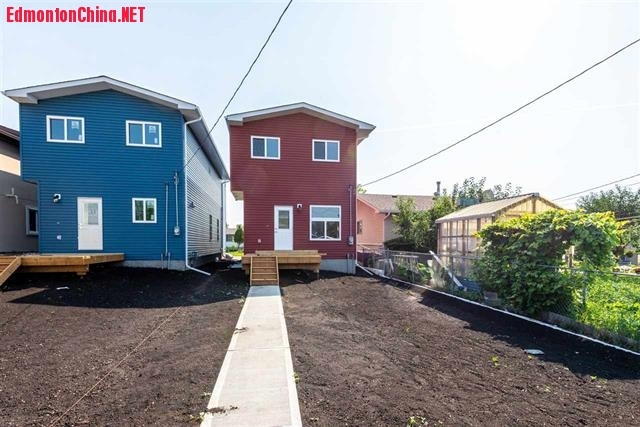 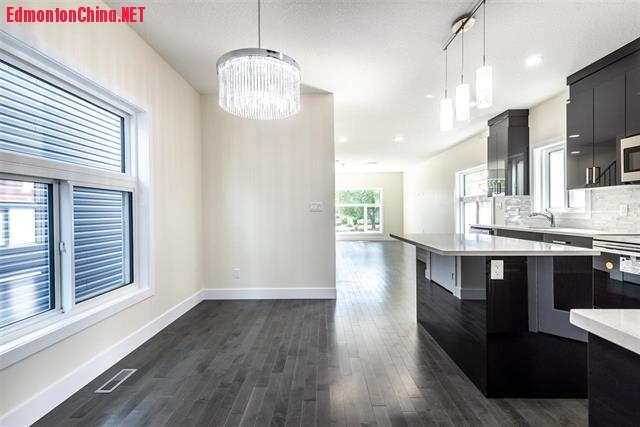 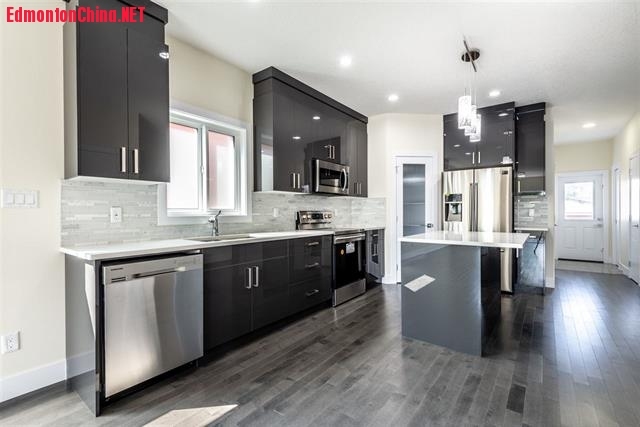 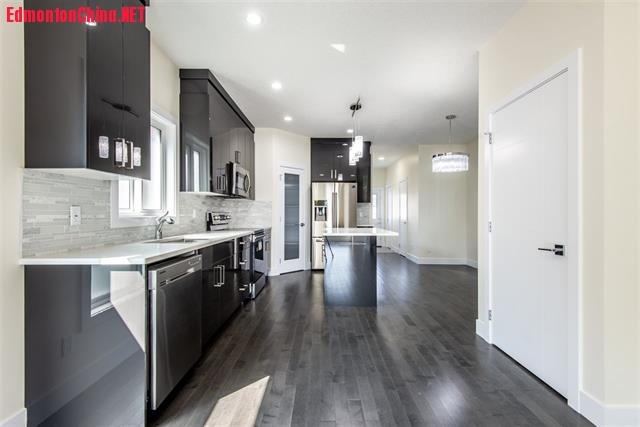 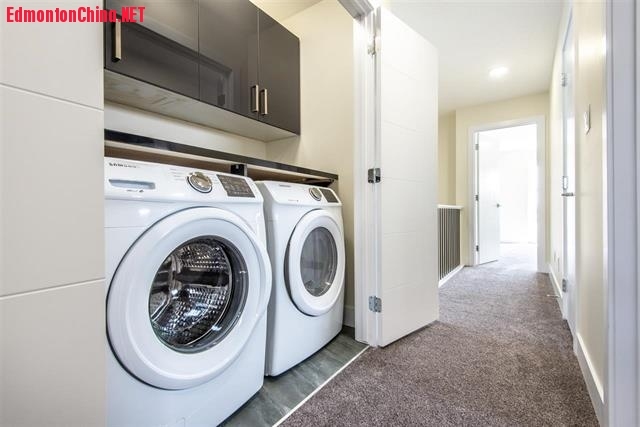 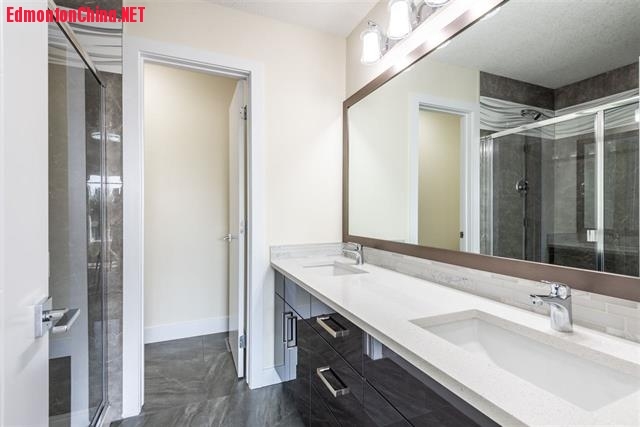 Amazing open layout main floor has a den/office, a modern kitchen with tall high-glossy soft-closing cabinets, high end stainless steel Samsung appliances, quartz countertops, stone n glass mix backsplash, and Canadian made hardwood floors. 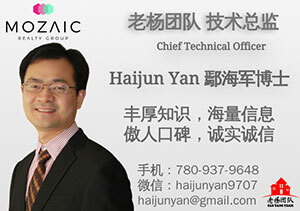 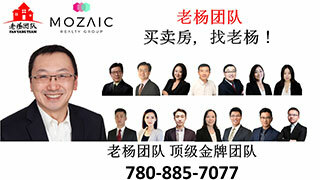 GMT-8, 2019-4-26 08:13 , Processed in 0.136026 second(s), 13 queries , Gzip On, Memcache On.